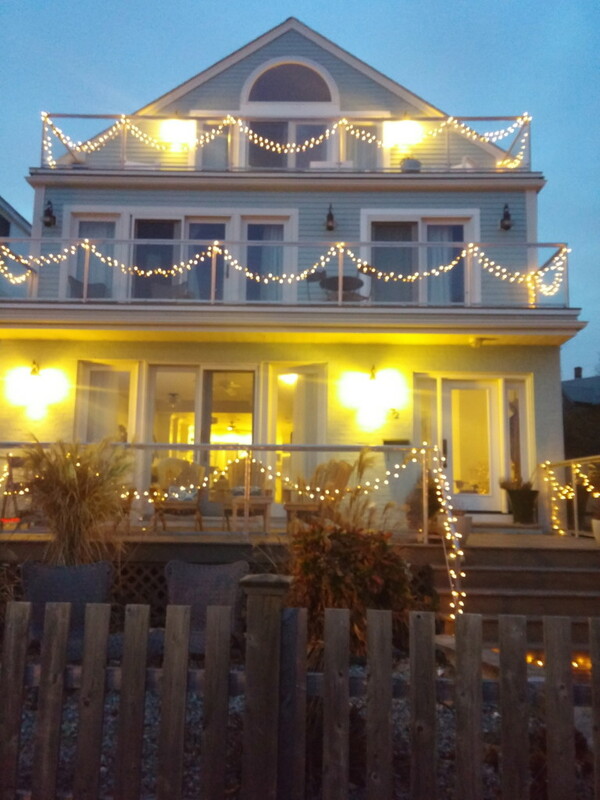 Rustic luxury beach home with rooms for rent in Swampscott. 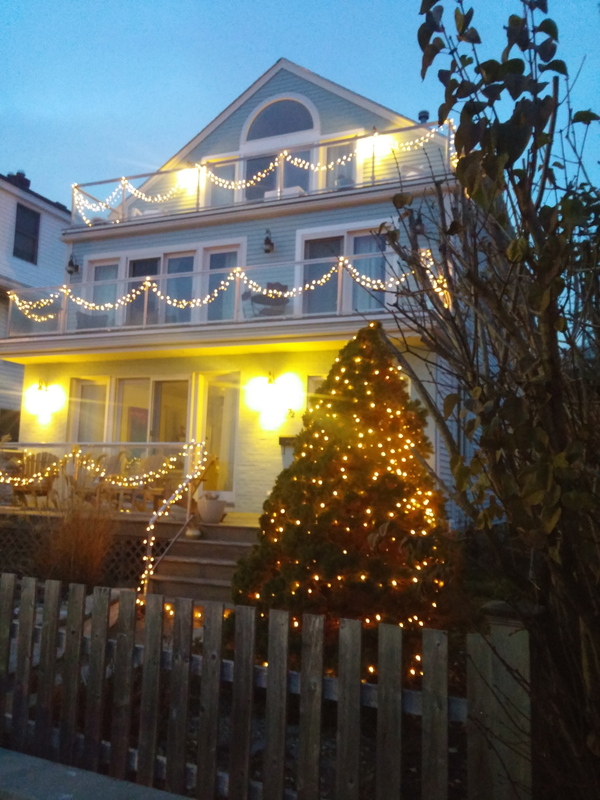 Enjoy a glorious Holiday season visiting your family and friends in Swampscott. Egg Rock Inn has rooms for rent. Please call to find out availability. We’d love to have you stay. The loft apartment is it’s own private apartment, with private entrance, full kitchen, laundry and a magnificent view of the ocean. Rustic luxury, location ideal.